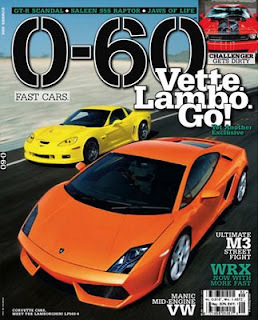 The Summer 0-60 Magazine has an article on the GT-R Scandal that was Motorex. Written by Richard Chang the story covers pages 85-92.Richard talked to a lot of people involved with Motorex, and tries to explain what happened with Motorex and the Nissan Skyline GT-R importation to the US. Wiki Scans of the full article and text.